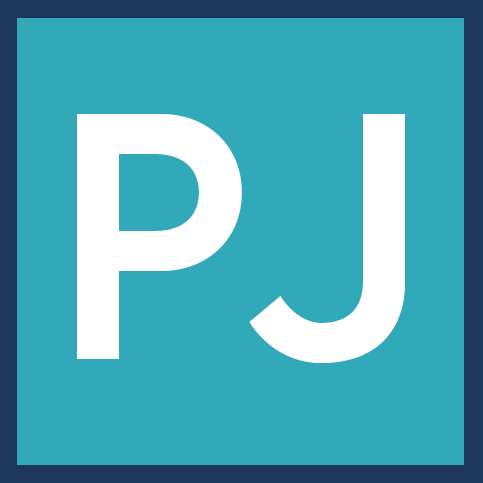 Become a PJ Insider and score my powerful and purpose-driven legacy tips, tools, and free workshops! It was October 2011 when I first started the journey of online business building. I had no idea what I wanted to do, just that I wanted to take advantage of an internet business opportunity. I had multiple passions inside of me and online biz building sat at numero uno. The key, however, was that I wanted to start my online business from home. I wanted the flexibility of working from home, or anywhere, because travel and time freedom are important to me. Maybe this sounds a little like you. I thought if I could learn this thing, then my next biggest passion would naturally come into play. My passion for teaching, leading, coaching, and mentoring others. You see, I am a big cheerleader at heart. Do you have a passion you want to bring to the world? Perhaps even more than one? But the biggest challenge was where to start. Even in 2011 there was so much information out there and, what I thought would or should have been a relatively simple process, turned out to be a complicated interweb. There were so many online business ideas floating around out there that I found myself floundering as I bounced back and forth. I questioned myself. I mean, who the heck am I to think that I can do this thing? Did I wait too long? Am I too young? Am I too old? Am I not certified? Who is going to care about what I have to say and share? Not only that, my business idea is already being offered by others so why bother. Perhaps this is you right now. I sat stuck in the interwebs for quite some time, while constantly keeping my eye peeled for the next shiny object that promised a better future, a different experience, the $10k/month business within 60 days or less. None of which came true, of course. Ugh...so many empty promises. Or...was it me? 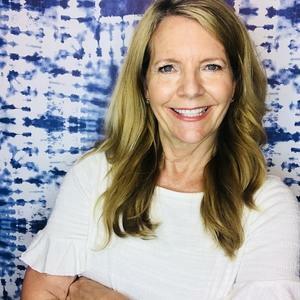 Each time I jumped with both feet in, I found myself overwhelmed with the depth and breadth of information that promised to help me grow my online business. What was promoted as step-by-step course or program was more like leap-by-leap. I felt defeated. And then I would give up. Have you ever felt so overwhelmed that you ended up quitting before you ever got started? What I truly needed was a strong, solid foundation to have a successful online business. In other words, I needed to baby step my way into this thing. I was working a demanding full-time job that I didn’t want to be doing forever. I was a single mom. I was tired. I simply wanted something, a plan, a course, a program, that would allow me to make progress, little by little so that I could one day, in the not-so-distant-future, leave my job and build my dream. Since I couldn’t find anything like this, I created my own little plan. And this one worked. It opened up the opportunity to create more, once I had my firm, rock-solid, foundation laid. I knew I couldn’t be the only one experiencing this overwhelm and confusion. If any of this resonates with you, you’re in for a treat. I want to share the first five steps of my plan with you. My plan that you can grab, for free, and start taking action today. 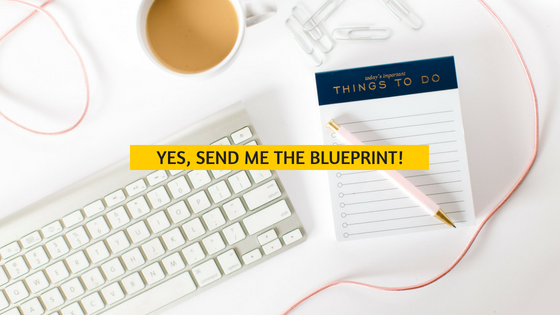 It’s my 5 Step Biz Blueprint and this was the start of changing my online biz world. Together let's make your online business idea a reality. How great will it feel to no longer have to depend upon a job or someone else for your livelihood? How great will it feel to roll out of bed and make the 30 second commute to your home office instead of the 30 minute commute to someone else's office? How great will it feel to be home when your kiddos walk in the door from school? Or to have the freedom and flexibility to attend their events and activities? Thank you so much for trusting me and for trusting the process. I am beyond grateful for you, for business, for technology, and for the endless opportunity to co-create. 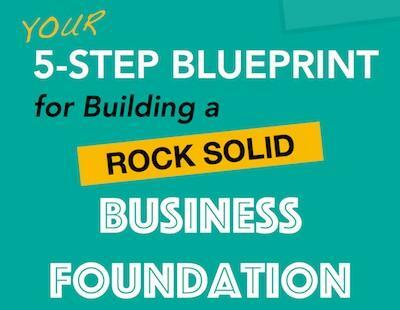 Grab your FREE 5-Step Biz Building Blueprint for a Rock-Solid Foundation. You definitely want this one in your toolbox! CEO Pamela J & Co.
Pamela J subscribes to the belief that working harder doesn't equal more money. Instead, being wise about starting, growing, and cashflowing an online business so that you can have an amazing lifestyle is her daily mantra and mission. She has a diverse background in traditional employment, management, leadership, and online. By far, her favorite is her online business and the freedom and lifestyle it provides. Teaching others to do the same is what drives her and puts the icing on the cake when others achieve and exceed their dreams. The Compound Effect: Why the seemingly small decisions and choices you make every single day matter [in a BIG way]! Do Other People's Opinions [OPOs] Really Matter In Life and Business? © 2019 Pamela J & Co.
Oh hey friend, did you grab your FREE Biz Starter Blueprint? Because I want you to build your online business *the smart way* I've put together this free biz starter blueprint just for you. 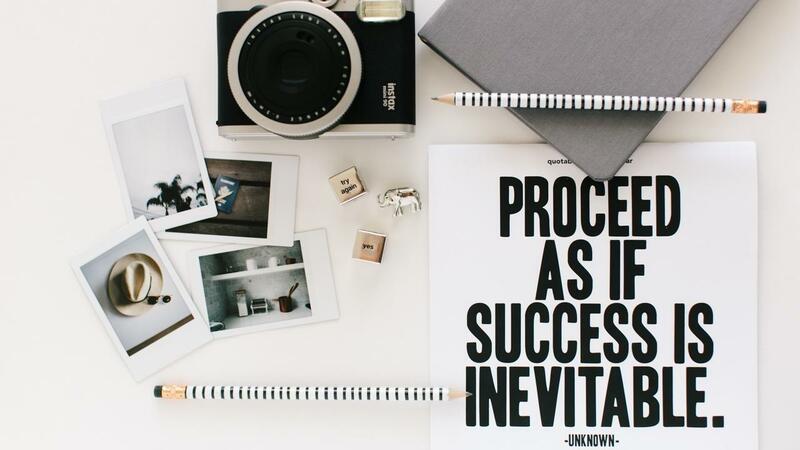 The biz starter blueprint gives you five action items you can implement today to start building an online business *the smart way*, without all the confusion and overwhelm! Ready? YES, PLEASE SEND MY BLUEPRINT NOW! Be the first to know when this hot new program is released. Designed specifically for Aspiring and Level 1 Entrepreneurs. YES, PLEASE ADD ME TO THE BSYB WAIT LIST!